Silver the hedgehog wallpaper. 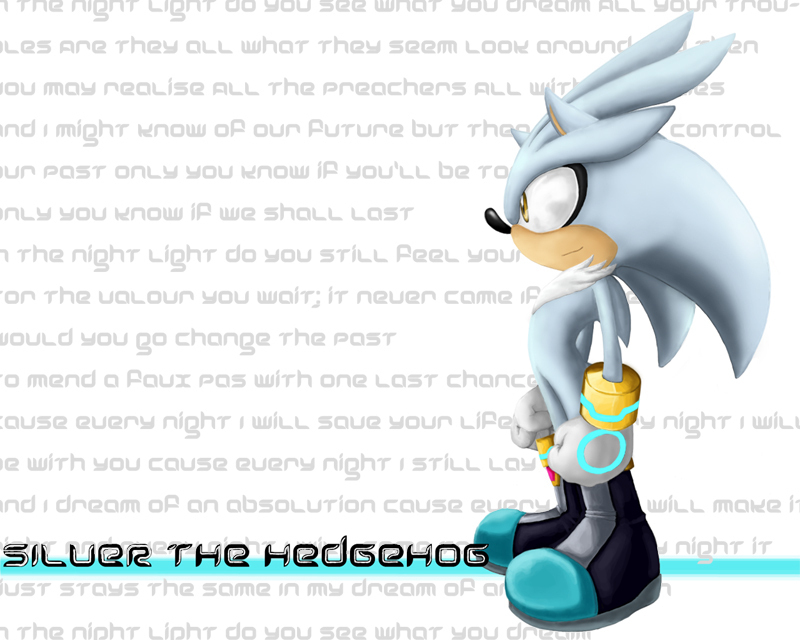 This is an epic cool wallpaper of Silver the hedgehog. HD Wallpaper and background images in the Silver the Hedgehog club tagged: silver hedgehog silver the hedgehog. Da lyrics r wrong at da top tho! I have this on my desktop!